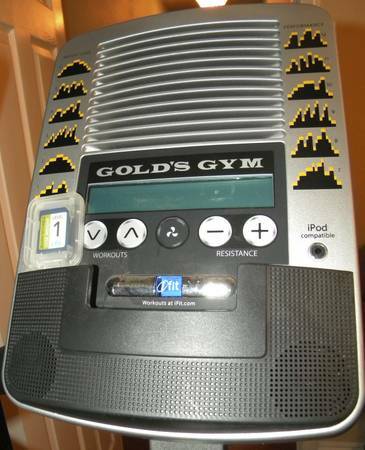 Golds Gym StrideTrainer 410 Elliptical18 stride length. 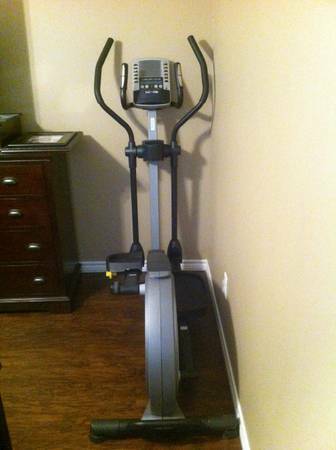 This elliptical has worked great for us but we have inherited a different one and no longer need this one. 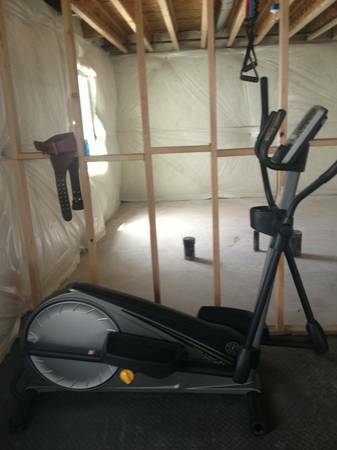 You must come pick it up.